We need to get creative in helping our schools and their funding. I wrote an article for USA Herald going over some ideas for this very relevant issue. You can find it here. 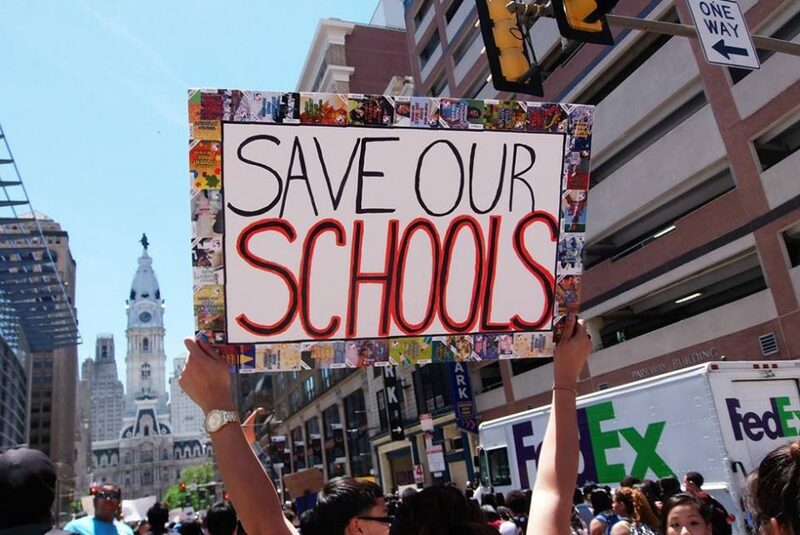 Public schools all over the United States are facing a financial crisis. 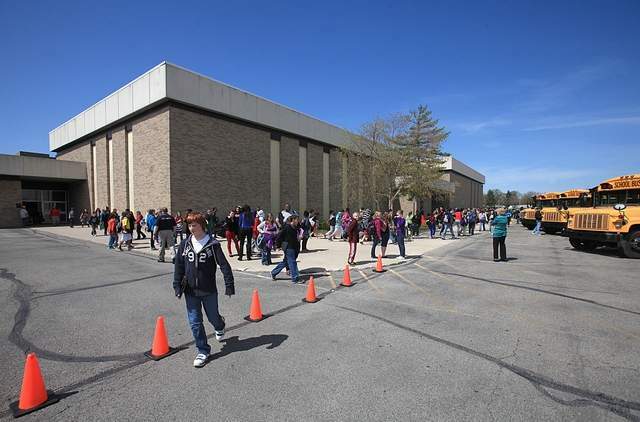 One district that is in dire straits is the Muncie Community Schools (MCS) in Indiana. This state supported district has been handed over to emergency managers, who will most likely do what most of them do: close buildings and consolidate funds. But, there are other ways to save struggling districts like the one in what is affectionately known as Middletown, USA. These eleven strategies have been tried and tested by other emergency managers and superintendents in other struggling districts. Most public school districts that have shuttered buildings to save money have not seen any long-term success financially. But these techniques have proven to help other districts, even some in the State of Indiana. Any combination of them could help MCS get back into the black. 1.) Use a program called Payments In Lieu of Taxation (PILOT) to make changes to the currently tax-exempt buildings within the MCS border. 2.) Force consolidation of nearby public school districts to dilute the effects of these valuable properties not paying taxes. 3.) Implement a distressed-district program to the one already operational in Lake and Dearborn Counties. 4.) File for a referendum that would allow Delaware County to bypass the property tax caps. 5.) Create a Tax Increment Financing (TIF) or Business Improvement District (BID) district so local businesses could specifically assist MCS. 7.) Partner with the State of Indiana in their new Teacher Advancement Program (TAP) for grant opportunities. 8.) Partner with the Federal Government in the heavily funded upcoming Teacher and School Leader Incentive grant program. 9.) Seek a write off the $10 million special education cooperative “debt” to MCS itself. 10.) Pass a local sales or income tax to assist the public schools. 11.) Utilize two foreign exchange student programs to pay tuition.